Nissan has teamed with camper manufacturer Opus to give retired EV batteries a new lease of life. Dubbed the Nissan x Opus concept, this camper van features Roam — a portable power pack made of lithium-ion batteries recovered from first-generation electronic vehicles produced by the Japanese manufacturer. The total capacity of the pack is 700Wh with a power output of 1kW — enough energy for seven days of camping when used with a solar panel. When charge is needed, it can be removed from the camper and plugged in to a domestic plug socket. This concept is based on the Air Opus, an inflatable camper designed to be taken ‘off-the-grid’. It can be erected in 90 seconds and features cooking equipment, a dining area and sleeping accommodation for up to six people. After powering the #1 electric vehicle in Europe, our batteries have a second life. 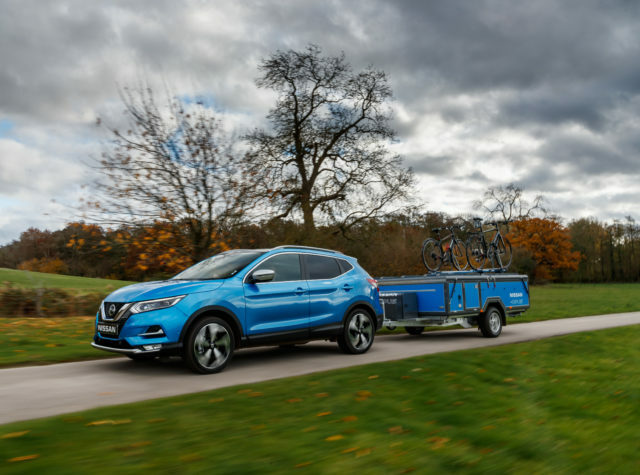 Nissan Roam is set to be made available as a standalone product later in 2019, with pricing to be announced in due course. 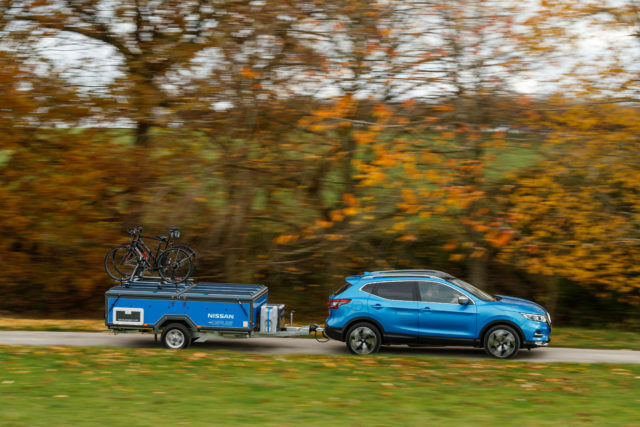 The Nissan x Opus concept will make a public debut at the Caravan, Camping and Motorhome Show, taking place in Birmingham from February 19 to 24.